Largemouth worked with Eaton’s Hydraulics group to build a media relations strategy for the International Fluid Power Expo (IFPE), the leading international exposition and technical conference dedicated to the integration of fluid power with other technologies for power transmission and motion control applications. 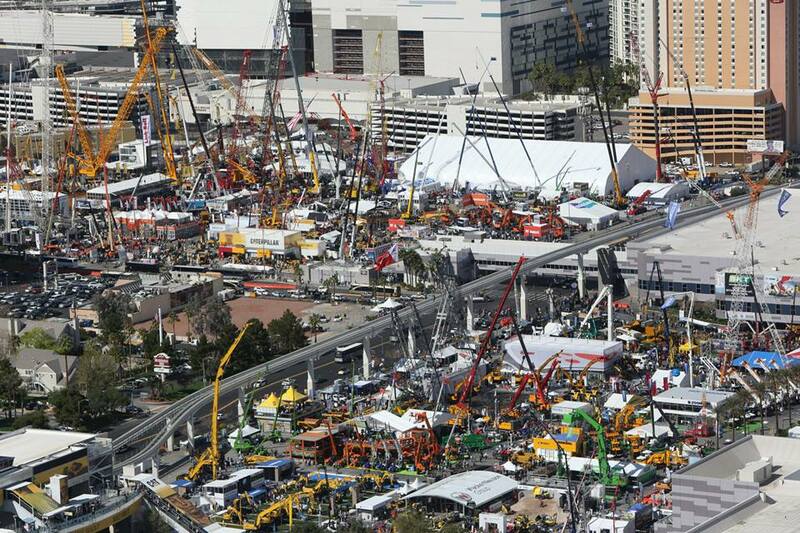 The event is co-located with CONEXPO-CON/AGG, the largest international gathering for the construction industries. Taking place only once every three years, Eaton wanted to leverage the broad audience to create a deeper understanding of Eaton’s offering in segments, platforms, applications and products. 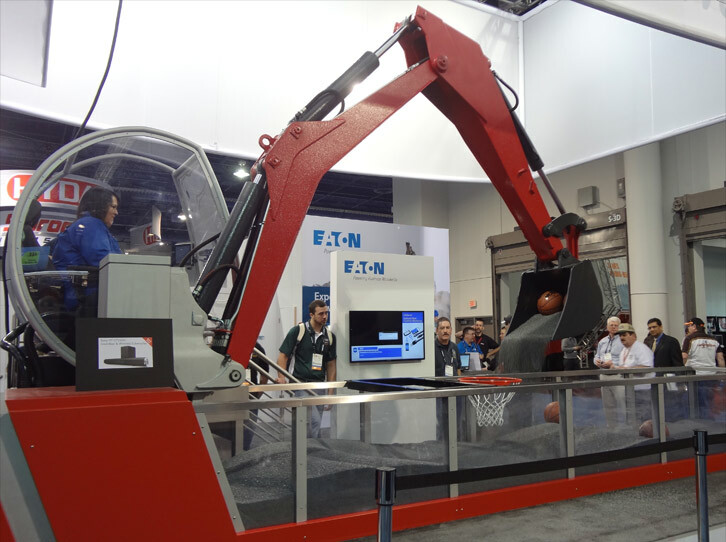 Largemouth focused on media relations to bring representatives from key trade publications attending the show to Eaton’s booth to learn about the company’s broad product offerings and to take a test drive on the company’s Excavator Demonstrator machine. Busy trade shows mean busy media representatives, so Largemouth worked, pitching early and often, to secure interviews on the show floor. Our expert on-site event support also allowed for coordination of on-the-spot interviews and immediate follow-ups to secure coverage during and for months following the show. Eaton had multiple products scheduled for launch in conjunction with the event, and turned to Largemouth to deliver the right product messaging to the right audience, just in time for the event. In all, the team drafted and distributed nearly a dozen product launch releases in the four weeks leading up to the event. The campaign generated media coverage in a majority of key trade outlets present at the show, including all of Eaton’s top targets. Media meetings with 18 outlets were scheduled in advance of the event, with five additional interviews scheduled on-site – 23 interactions with key trade media outlets in total. Our outreach generated 42 media hits, more than double the client’s goal, and garnered over 921,376 media impressions. Discussions between Eaton experts and trade journalists at the show also led to opportunities throughout the year, which Largemouth leveraged into interviews, byline articles and cover stories in key publications.